And they’re off! The Pig Races at the Bear Creek Saloon is a miniature version of the Kentucky Derby, complete with a race track, a bugle, and wild racing beasts—pigs—competing for the winning ribbon. Overview: The Pig Races of the Bear Creek Saloon are a unique take on racing. Here, visitors bet on the pig of their choice, then the race begins. In classic Kentucky Derby fashion, the pigs are released from their chutes and race around the oval track—although most get sidetracked. Visitors jump and cheer their pig on, hoping it will cross the finish line first. After the race, the winning pig is announced and the visitors receive their winnings. When: The Pig Races take place during the summer months, usually Thursday through Sunday. This year the races will take place May 26th through Labor Day. 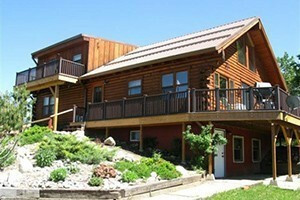 Where: The Bear Creek Saloon, home of the Pig Races, is located in Bear Creek, just east of Red Lodge. To get there, turn onto Highway 308 from Red Lodge and head east for about 8 miles. 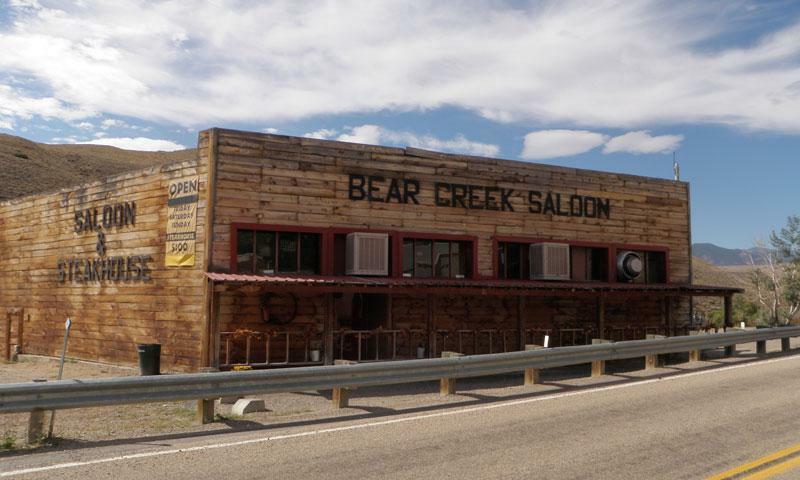 The Bear Creek Saloon is in the center of town, difficult to miss. Fee: There is no fee to watch the Pig Races. However, it’s a good idea to bring some cash to use when betting on your favorite pig. All sums of money raised at the event are donated toward local scholarships for students in Carbon County. Details: The idea of the Pig Races developed in 1988 when the owner's Pits and Lynn DeArmond saw a decline in business due to the Yellowstone wildfires. They agreed that Pig Races was the answer to increasing traffic, as well as a great fundraiser for Carbon County. The Bear Creek Saloon offers great food and drinks. Don’t forget to order some juicy steak while you’re visiting the Pig Races.